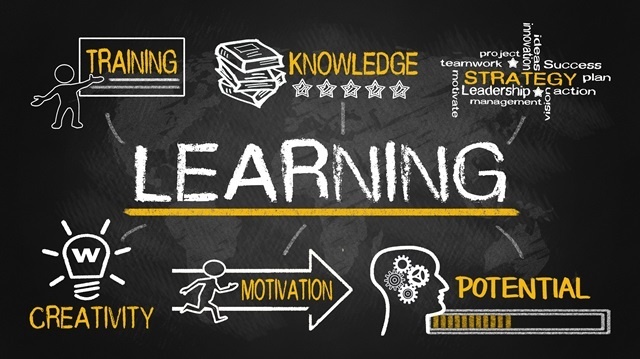 Why is Creating a “Culture of Learning” Beneficial to Your Business? Long after new hire training is complete, learning should remain a prominent and ongoing priority for your organization. Creating a culture of learning is not only profitable but also beneficial for a variety of reasons. These are the top 6 reasons to foster a culture of learning in your business. 1) Increased efficiency, productivity and better overall performance. This should speak for itself! If you’re giving your employees more opportunities to learn and areas to apply their learning, you will see growth in their productivity and overall achievement. They become more proactive and offer higher quality input. 2) Develops a sense of accountability and ownership. When employees have a better understanding of what is expected of them and how to meet expectations through learning, they take more accountability for their output. Learning influences employees to think more independently and that in turn fuels better ideas and better use of intellectual property. Employees who are housed in a culture of learning are given the opportunity to sharpen their practical skills, which allows them to easily adapt to any situation. Creating employees who can adapt and think on their feet makes for a staff that can apply what they learn to actual interactions and situations. 4) Maintains a competitive edge for your company. Continuous learning among your employees gives an advantage to your company against competitors. If your company is consistently and proactively digesting information, you’re likely to exceed employee expectations by providing them with more thorough solutions. This helps to put your competitors at bay. Company cultures that promote ongoing training and professional development make for happier employees. This shows your employees that the company is ready and willing to invest in their employees and wants to continually offer them with opportunities to hone, sharpen and further develop their skillsets. 6) Helps to attract and retain quality talent. One of the top reasons an employee chooses a company is access to professional development opportunities and ongoing training. Taking a job should be a beneficial move to not only the company but to the employee as well. This becomes particularly relevant when trying to attract and retain millennial employees, as this is one of their top criteria for job placement. There you have it! If you invest in ongoing learning for your employees, it comes back to the business ten-fold. Create knowledge-hungry superstars out of your workforce by providing them with a culture of learning to perform within.